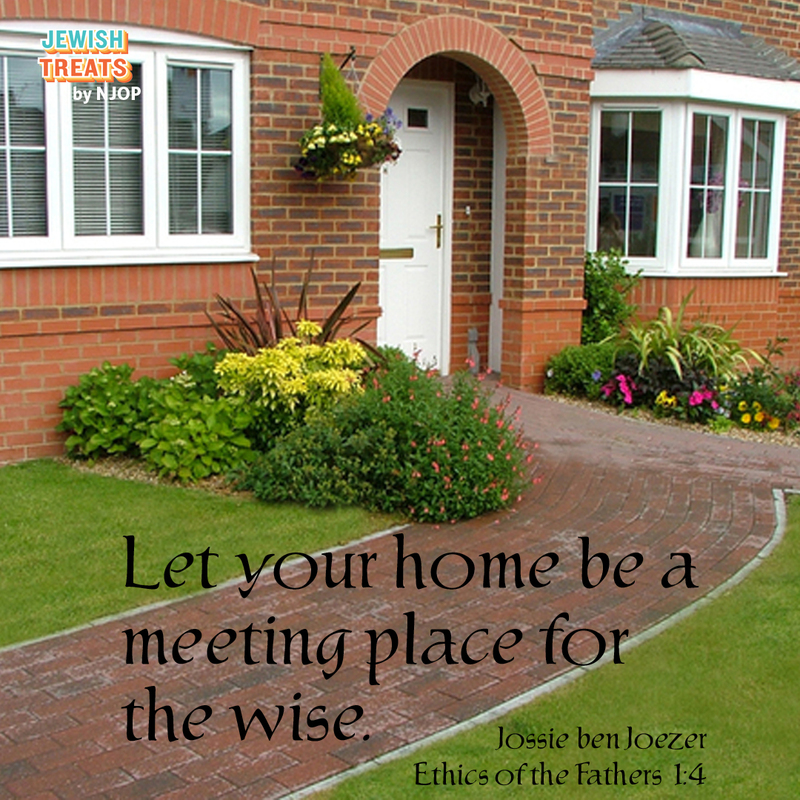 Rabbi Jossie (Joseph) ben Joezer was a Talmudic sage whose life marked the transition of one era to the next. According to the Talmud, when Rabbi Jossie and his colleague Rabbi Jossie ben Jochanan died, "The grape clusters came to an end. ['Grape clusters' refers to] a man in whom all is continued. 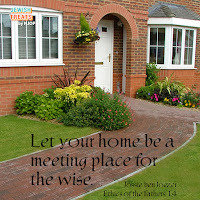 Rabbi Judah reported in the name of Samuel: 'All the grape clusters who arose from the days of Moses, until Joseph ben Joezer learnt Torah like Moses our Teacher. From that time onward, they did not learn Torah like Moses our Teacher" (Talmud Temurah 15b). Following the end of the era of the Men of the Great Assembly (Anshei Knesset Hagdolah), Jossie ben Joezer and Jossie ben Jochanan of Jerusalem were considered to have been the first of the era of the zugot - partnership leaders, wherein the first mentioned was the head of the Sanhedrin (Nasi) and the second was the head of the Court (Av Beit Din). Jossie ben Joezer had several names/titles that described who he was. Jossie eesh Tzaredah indicates that he was from the town of Tzaredah. He was called Jossie Sharaya (one who permits) because several of his opinions on the laws of purity were considered extremely liberal. He was also called Chasid She'b'kehuna, the Righteous of the Priesthood, because he was a kohain (priest) of exceptional piety. Jossie ben Joezer lived when the Syrian-Greeks ruled over Judea and served as Nasi shortly before the Maccabees revolted. He was noted for his strong opposition to all aspects of Hellenistic culture, a position that led to his tragic martyrdom. Jossie ben Joezer was one of 60 sages executed by the Syrian-Greek General Bacchides. He was handed over by his own pro-Hellenist nephew, Jakum of Zeroroth (also known as Alcimus). According to the Midrash, Jakum even taunted his uncle just before the execution. The great sage responded to the taunts by saying: "If such is the end of those who accomplish His [God's] will, what awaits those who anger Him?" (implying the terrible punishment that awaited Jakum in the World to Come). Moved by Jossie ben Joezer's deep belief and powerful words, Jakum was so remorseful of his nefarious actions that he committed suicide (Genesis Rabbah 65:22).